We have been helping parents navigate NYC private schools for over 20 years. We can help you with all your school-related needs. We prepare students with stamina, organization skills and emotional strength to be better prepared. Knowing school material isn’t enough. We teach organization, study skills help students become more confident. 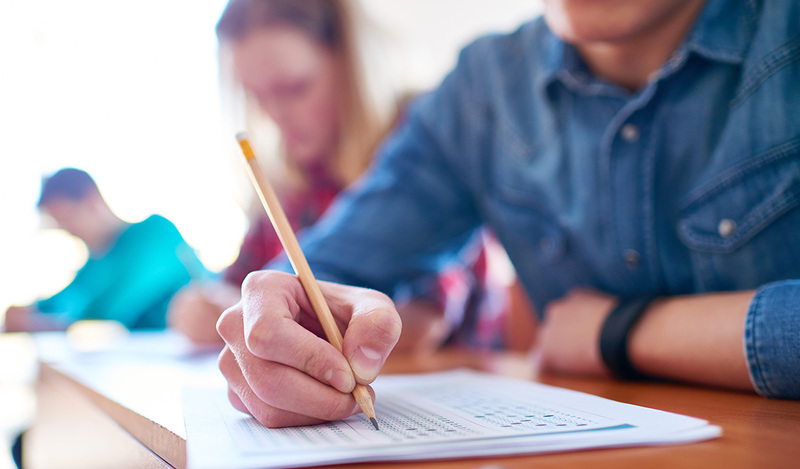 We offer mock exams in New York City for all the standardized tests we tutor. 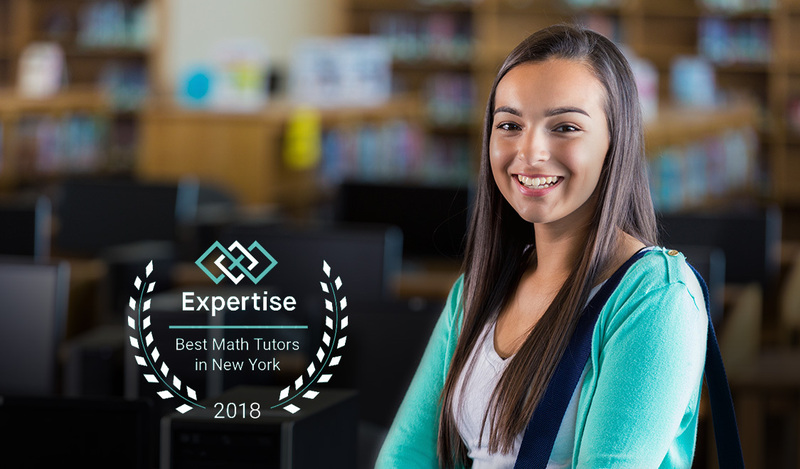 Prestige Prep is a leading NYC tutoring center for academic and test prep tutoring. 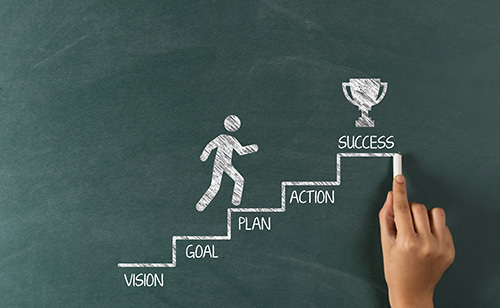 We have been helping students excel in school and on standardized tests for over 15 years. We prepare students for every facet of their exam while lessening anxiety and building emotional strength. We also keep parents informed through every step of the process, so they feel confident that their children are on track for success. Our students have gone on to the best high schools and colleges in the nation, including Harvard, Stanford, Yale, Princeton, Williams, Amherst, Horace Mann, Dalton, Fieldston, Andover, Hotchkiss, and many more! Come learn about our tutoring programs and see what we can do for your family. 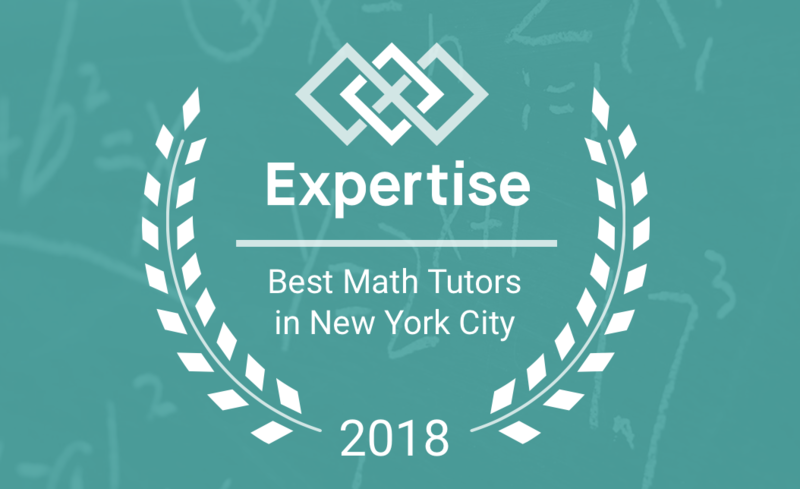 Prestige Prep was recently voted as one of the top 19 math tutors in New York City by Expertise. Over 2,000 companies and individuals were considered.